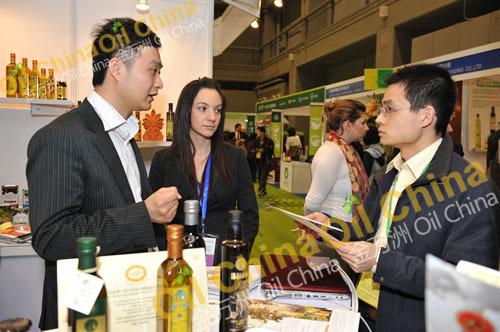 you to meet your agents & promote your brands. 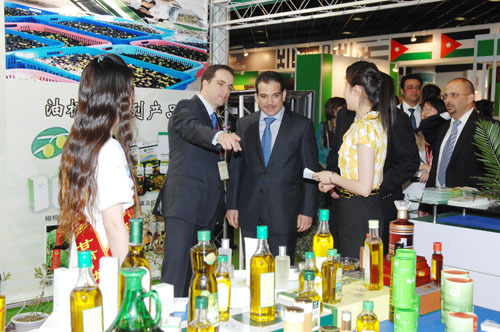 Oil China dates back to 2005. 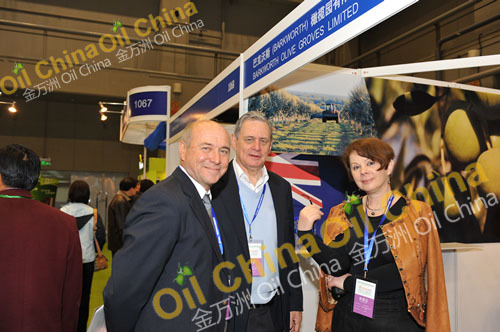 Since then, Oil China has been held 10 times. 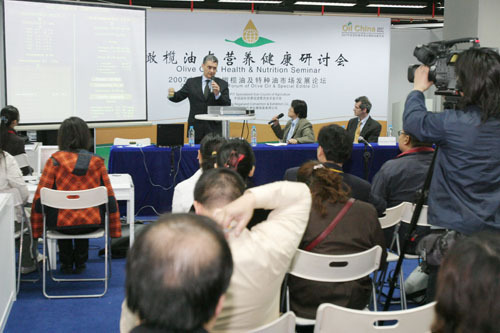 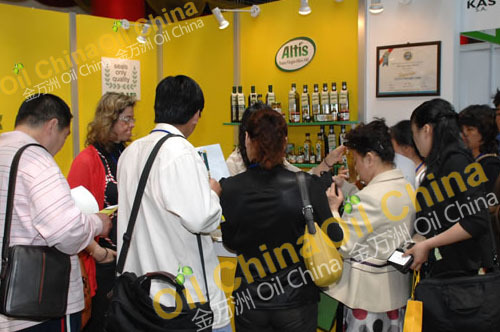 As the only professional international exhibition of olive oil and edible oil, Oil China has ever been fully supported by China Council for the Promotion of International Trade (CCPIT), the Ministry of Agriculture, Foreign Trade Bureau of Spain (ICEX), Hellenic Foreign Trade Board (HEPO), Portuguese olive oil association, the embassies of Spain, Greece, Italy, Tunis, Jordan, and other associations and so on. 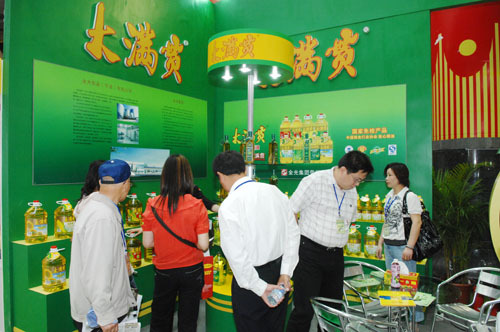 Oil China has become an international exhibition of edible oil with the largest scale and number of oil varieties. 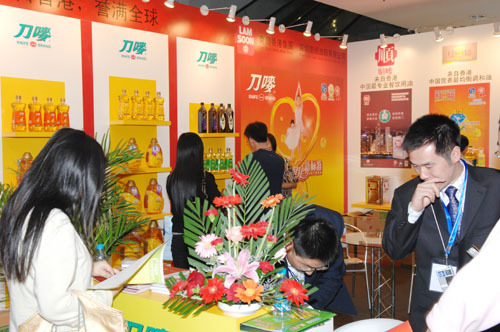 Renowned for attracting professional purchasers, distributors and audiences, Oil China has gained the attention of edible oil related corporations around the globe. 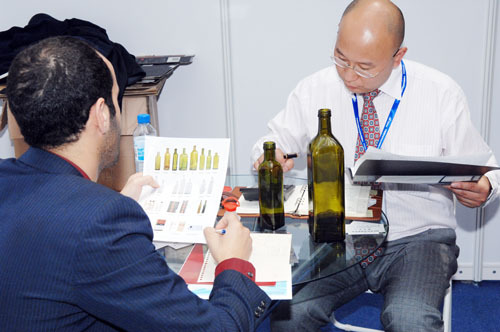 It’s an excellent platform for relevant parties to seek for products marketing and business cooperation. 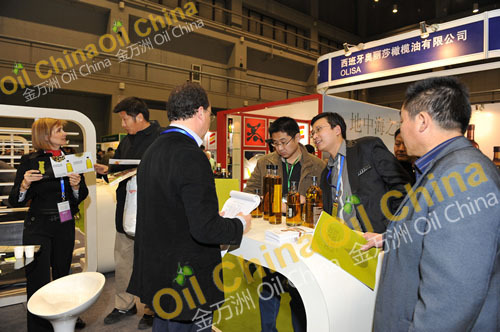 Chinese economy is entering into the “NEW NORMAL” situation and is in the adjusting period, so Oil China 2019 will also focus on more business models for you from B2B (Business to Business) to B2C (Business to Customer) . 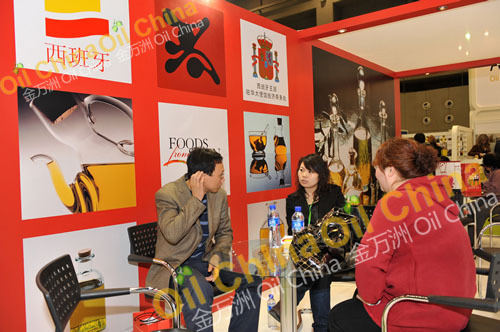 Referring to these business models, Oil China will provide those target business service for you to expand your business in China. 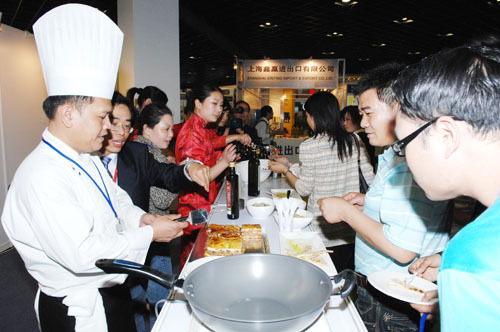 What is B2B and B2C? 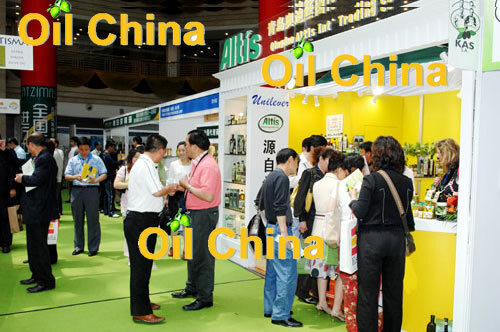 Please click "HERE"
l For more details, please click "Here"
l The 2018 wonderful result from this link: "2018 Result of Oil China Competition". 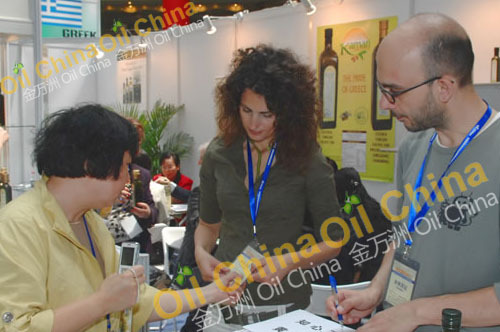 We shall hold Oil China and Oil China Competition to assist you on expending your business in China which has the huge market and over 1.3 billion people, Besides the above mention, you will also show your company and products in our media (official directory, show spot, websites and so on) in order to make much more Chinese traders and consumers to know all of you. 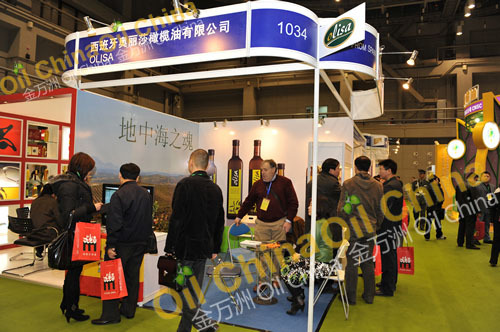 If you have the details about B2C, please contact us to have the B to C business program which will show you how to deal with the whole procedures from your country to China (email: info@eoliveoil.com ).